Blogging: especially now, Google puts big emphasis on websites that provide unique and fresh content and the best way to keep your site doing that, is by blogging. If you can’t find the time to blog yourself, hire a writer or consider guest bloggers. Keep high-quality content consistently published on your website and make everything shareable via social media (buttons for Twitter, Facebook under each post, etc.). 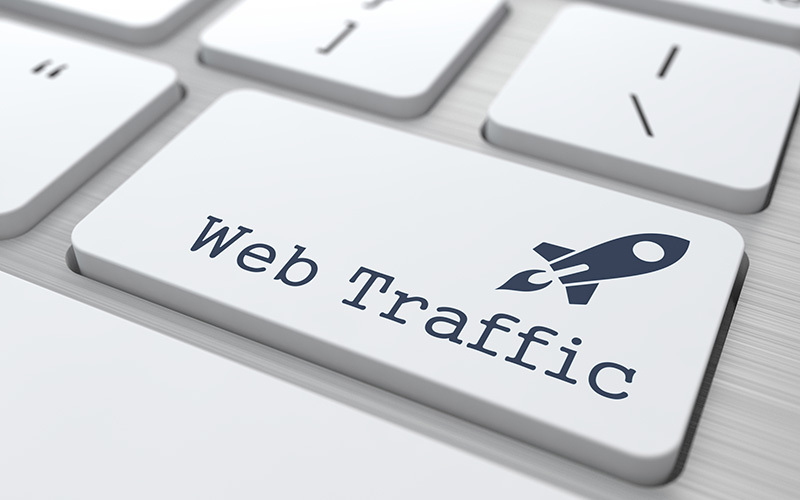 Social media: this is another free or inexpensive way to boost organic traffic to your website: Twitter, Facebook, Linkedin and Pinterest are great for driving website traffic. Be on social media, and be social doing it. Pay-per-click advertising: if you’re not getting the results you want from organic website traffic, you can always go the paid route. Pay-per-click advertising refers to things like Google Adwords, which can be effective and targeted when done correctly. Make sure you get recommendations on a company to use and check them out, there’s unfortunately a lot of people making money on this without producing the results. Public relations: consider hiring a public relations professional or firm to help create buzz, or at the very least get a professional press release made up to help spread the word about your new website. If you want a DIY route, try connecting with local media or bloggers via social media or online outlets. If you have questions about creating a professional website, or marketing the one you currently have, please contact us, we’re happy to help.